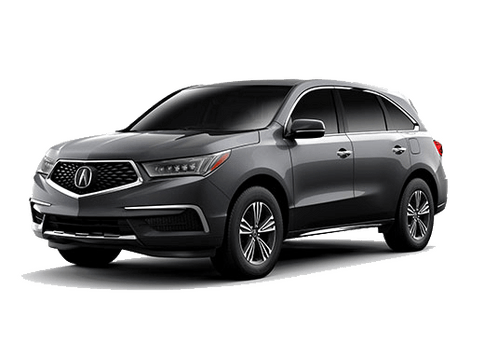 The 2019 MDX Loyalty/Conquest Offer provides $1,000 towards Cap Cost Reduction or Down Payment Assistance with the lease or purchase of a new and not previously reported sold 2019 MDX to qualified current owners of 2009 or newer Acura, Audi, BMW, Buick, Cadillac, Infiniti, Lexus, Lincoln or Mercedes Benz vehicles. Must provide proof of ownership of eligible vehicle in the form of a current vehicle registration or proof of valid auto insurance. Not compatible with other Loyalty/Conquest offers. 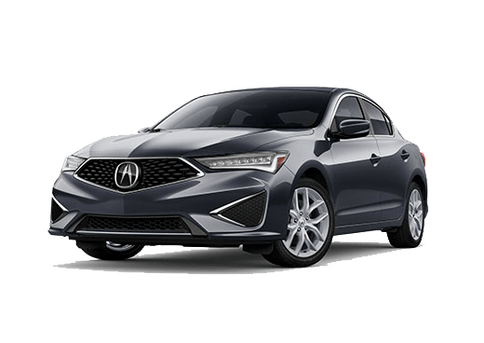 Offer not valid on Used ,Acura Certified Used Car, Fleet or Acura Courtesy Car Program vehicles. No trade-in required. Offer excludes recent purchase and is transferable among members of the same household when the retail delivery registration address matches the current address on the proof of ownership participation. Not redeemable for cash. Incentive paid to dealer and requires dealer participation. Not all customers qualify. 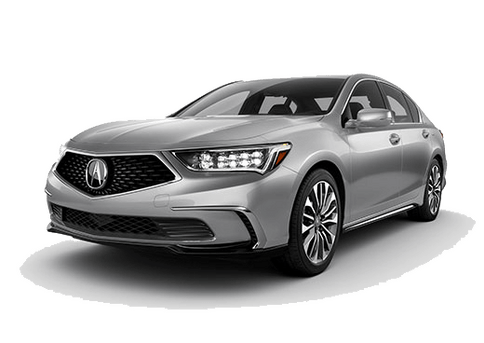 See your participating Acura dealer for additional details. 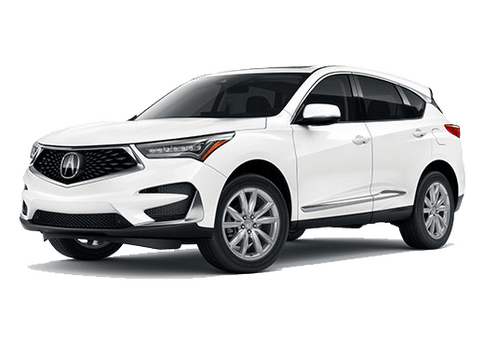 Only one $1,000 2019 MDX Loyalty/Conquest offer per eligible new vehicle. 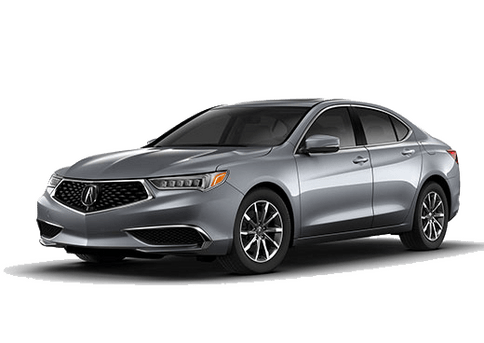 Offer not valid on Used, Acura Certified Used Car, Fleet or Acura Courtesy Car Program vehicles and may be terminated at any time.